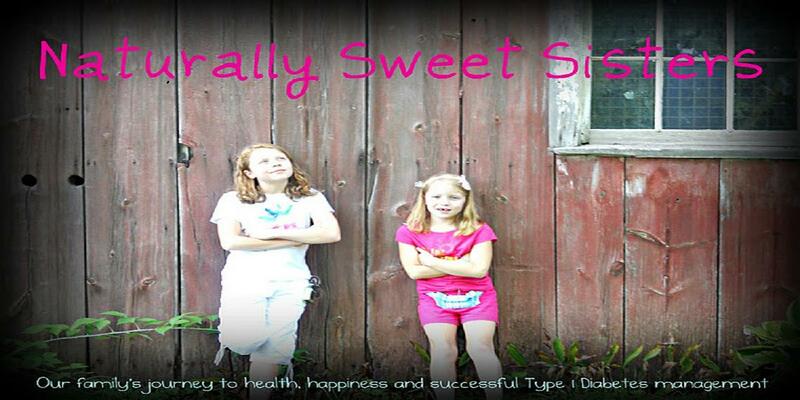 We have lived with type 1 diabetes for a long time. Six years to be exact. Within that time frame, both of our (only) daughters were diagnosed. Since our youngest was diagnosed at age 3, her early learning curve helped to pave an “easier” way for our oldest daughter. 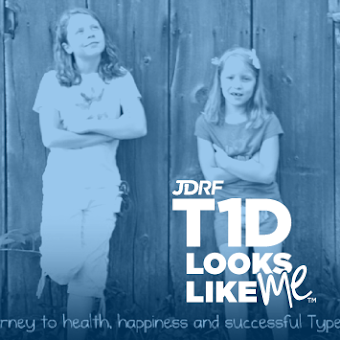 Through our youngest daughter’s diagnosis, we mastered Diabetes 101, 102 and 103. I think we even graduated with honors. We managed those early years as well as could be. Of course, there is always room for improvement and for that, I am very thankful to have the double insight of multiple diagnoses. It occurred to me today, while standing in the middle of a fourth grade classroom Christmas party, I had been there before. Not literally as though I was actually standing in that same spot because who would even remember that (weird! ), but figuratively as in, I remember doing this before (still kind of weird). Only, this is the first time that I remember doing this WITH type 1 diabetes. All the prior years (and classroom parties) were new territory for me. Either because I only had one daughter diagnosed or because it was fresh from having my oldest daughter participating for the first time. As cups of hot cocoa were being poured and kids were carefully creating masterful art projects, my thoughts flashed back to seeing our oldest daughter enjoying the same holiday memories. I remembered her carefully crafting a construction paper poinsettia kissing ball and proudly showing me her artwork and Santa letter. I remembered her 4th grade teacher opening the little homemade gifts that her students so lovingly gave her and hugging them all one by one. And I remembered one more thing. I remembered carefully watching over my daughter’s snack plate and trying to discreetly bolus her for the extra helpings of goldfish and Chex Mix all while dreading the mounds of sweets piled on the adjoining table. I remembered the sticky unknown red liquid disguised as punch and kicking myself for forgetting to pack an extra water bottle. Then, I remember letting her choose her own items and watching (with a bit of inward gladness) when the red punch spilled on her desk. “We’ll rinse your glass and fill it with water from the drinking fountain.” Inner germaphobe be damned! Sure, I was embracing the mantra of Kids First, Diabetes Second by allowing her to partake in all of the festivities. But I know I didn’t really enjoy any of it. I remember that too. So while standing in the middle of this year’s 4th grade Christmas Party, I suddenly realize that I have a do-over; a rare chance to let the 4th grade Christmas party magically happen all over again. This time, I choose to truly embrace the moment, even WITH diabetes. After, testing her blood sugar, we decide to bolus ahead of time, taking out much of the worry of going too high and ending up out of range. Once that final beep goes in, my youngest races off to the snack table in search of the perfect treats. Then, I watch my youngest daughter pour her own hot cocoa and decide to let her determine if it was carb-worthy or not. She drinks a few sips and asks for water. I reassure her that she if she likes it, she can have more, even. But she wrinkles her nose and tells me to taste it, which I do and discover it is really just hot water with brown food coloring. Without skipping a beat, my youngest daughter jumps up to retrieve a water bottle from her locker. We had improved on our plan of keeping extra diabetes supplies at school and water bottles were already in place as part of that plan. Even though she hadn’t eaten everything on her plate (which includes an assortment of Chex Mix, pigs in a blanket and chocolate covered pretzels) I feel comfortable in walking around the room and helping many kids with their craft activity. 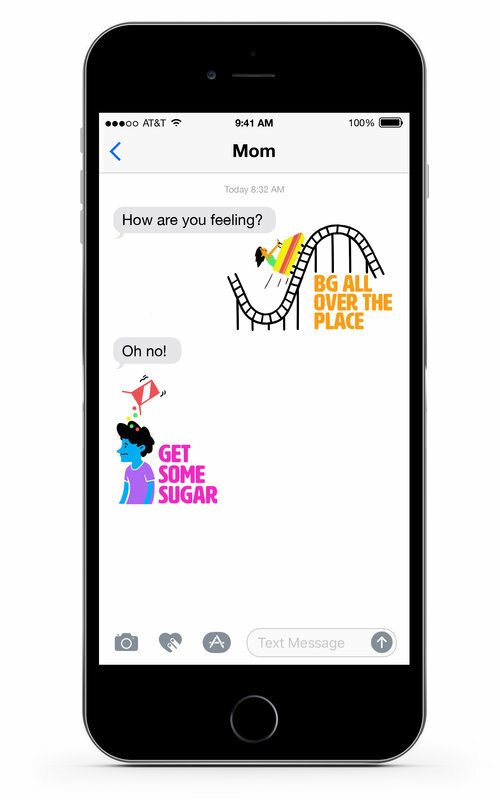 I know that the party was scheduled for the end of the day and if worse came to worse; we would be home long before all of the insulin has taken effect. Thinking of this course of action, I kick out the other worry of going much too low and watching blood sugars crash. Instead, I watch with joy as she puts the final touches on her reindeer art and holds it up in the air to show me her effort. I declare it better than anything in a museum and she smiles broadly. These are such simple changes from the last time in 4th grade - just two years ago, yet, so effective. In short, I finally relaxed. I only wish that I had this moment to reflect on before now… so I am sharing it all with you too.